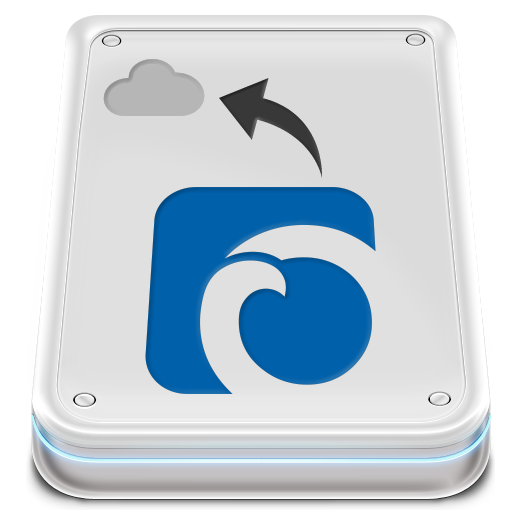 At its simplest, the ‘cloud’ is a term used to describe internet-based services, with online file storage being one of the most popular. By using such a service it is possible to keep all of your personal Optuma files (such as workbooks, settings, custom toolbar, chart and page layouts, and script formulas) in the cloud, thus making them safe if your hard drive fails. If a failure should happen, then the program and historical end-of-day data can always be restored by reinstalling from your account page, with your work being restored from the cloud. There is a growing number of providers in the online file storage market, nearly all of whom offer at least 2GB of free space (unless you have enormous workbooks, this amount will be sufficient for your Optuma files). Among the most popular providers are Dropbox, Google Drive and Microsoft’s OneDrive. We are not in a position to recommend one service over another, however, Google Drive has been used for the purposes of this example. Click here for an independent and comprehensive summary of the various providers available. 2. Create a folder in the online drive called Optuma. 3. Log in to the Optuma program. 4. Click on the Settings menu and select File Location Settings. 5. 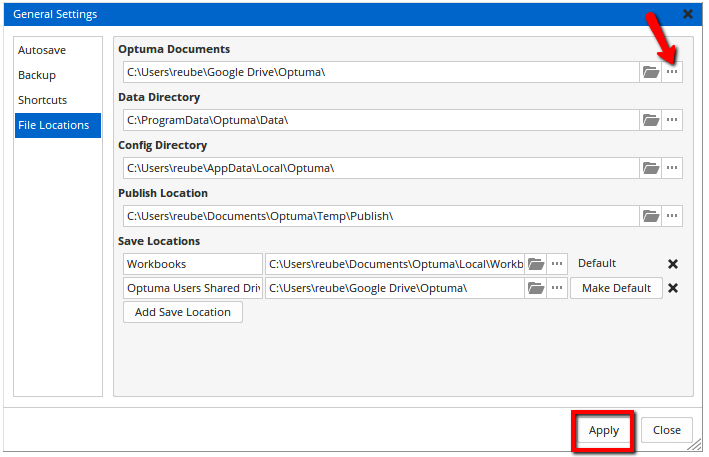 Click on the three dots under Optuma Documents and navigate to the Optuma folder created in Step 2. Once the folder has been selected you will be prompted to copy your existing files to the new location. 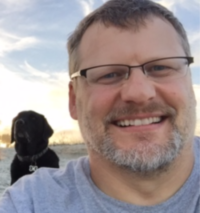 Optuma Documents: The document files are unique to each client, and include workbooks, custom tool settings, scanning and signal testing files, layouts, alerts, remembered logins and script formulas. Data Directory: The location of the raw end-of-day and intraday data files used to create charts. You can move this to another location on your system eg. your D: drive, but due to size DO NOT move it to the cloud. Config Directory: Where important software configuration files are stored. No need to move to the cloud. 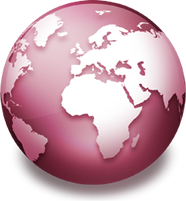 Publish Location: Where Optuma automatically saves your printed files. Save Locations: Where you can choose to save just your workbook files, and also set a secondary location to share with other users without giving access to all your workbooks. Click File > Save Workbook As in the program to save a workbook in this shared location. You can then share this folder with colleagues. 6. If you wish, you can also set the Backup Directory to the online drive (under Settings > Backup Settings). Please note, however, that setting the Data Directory location to the online drive is not advisable due to the size of the files and the time it would take Optuma to download from and save to the online drive. 7. Click Apply to complete the process. 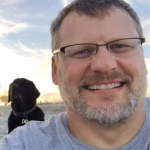 Optuma will now save and retrieve all of your work and personal settings via the cloud. If your computer’s hard drive ever fails, the files can be restored from any device connected to the internet. 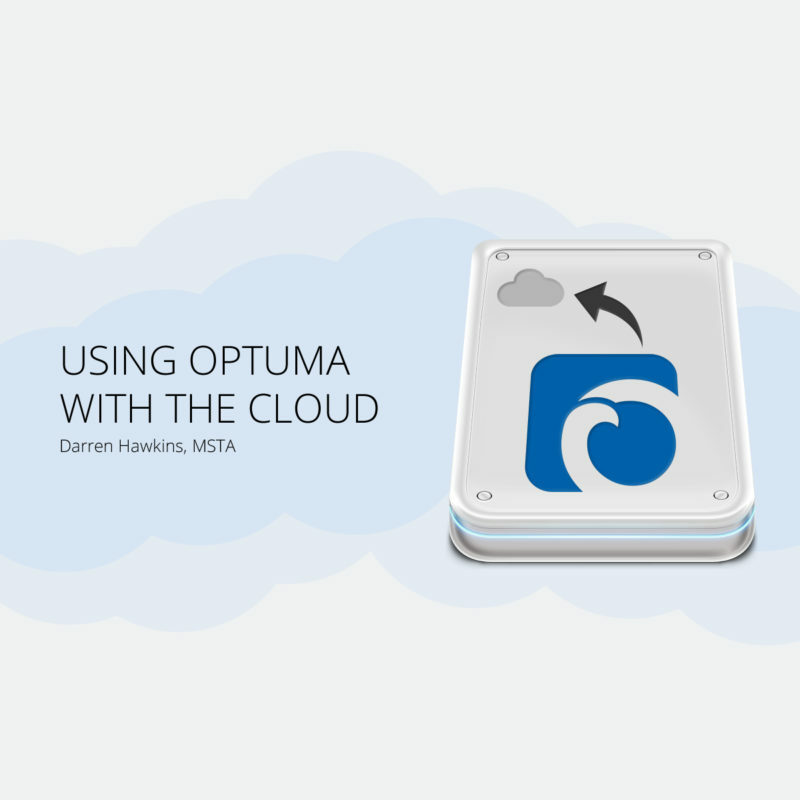 Not only is using cloud-based storage useful for keeping your files safe, but if you use Optuma on two computers it is possible to set them both up to sync files to the same online folder. By doing this, all of your charts, tool settings, layouts, script formulas, etc will be available on both computers automatically without the need to manually transfer them between the two, as whenever a change is made on one PC it will automatically be reflected on the other. 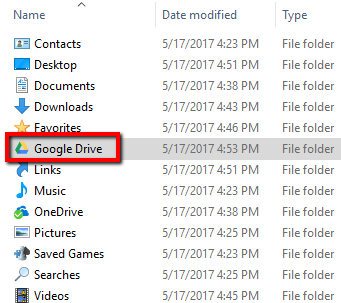 By default the cloud folder will be stored in My Documents, but this only works if all computers sharing the files use the exact same Windows account name. For example, if PC1 has a Windows account name of MyWorkPC then Dropbox will be installed on C:\Users\MyWorkPC\, and if PC2 is called C:\Users\MyHomePC then Optuma will not be able to synchronise correctly. For it to work correctly move the Dropbox folder on both computers directly onto the C drive, (i.e. C:\Dropbox). That way Optuma will be able to update the same files using separate computers. If you have any questions on this or need help with any other aspect of the program please don’t hesitate to contact us. I already have dropbox on my computers .Do i just go through the set up as you have outlined and every time you have inserted Google Drive I replace it with Dropbox. Yes create an Optuma folder within Dropbox and then use that under Settings > File Location Settings.